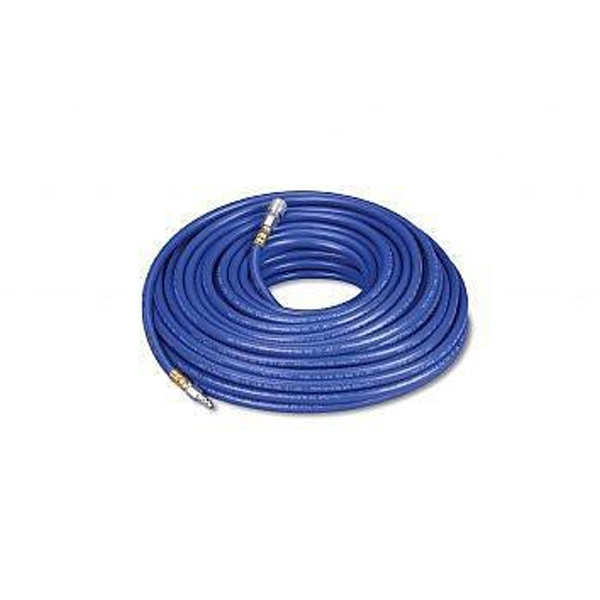 This 3/8″ hose is available in several lengths with 1/4″ pipe ends. The maximum pressure is 350psi. The quick disconnect ends are included with each hose.